Spending time, usually in the late afternoon, watching the plethora of activity on the Indian River is a favorite activity around my house. 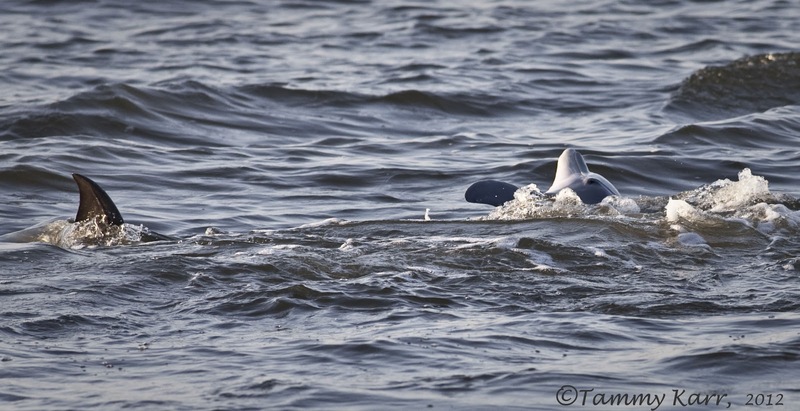 On this particular afternoon last week, we came out to see six pelicans, three Ospreys, and a hand full of Least Terns dipping and diving into the large schools of mullet. This Osprey made several circles around us before scooping up its fish. 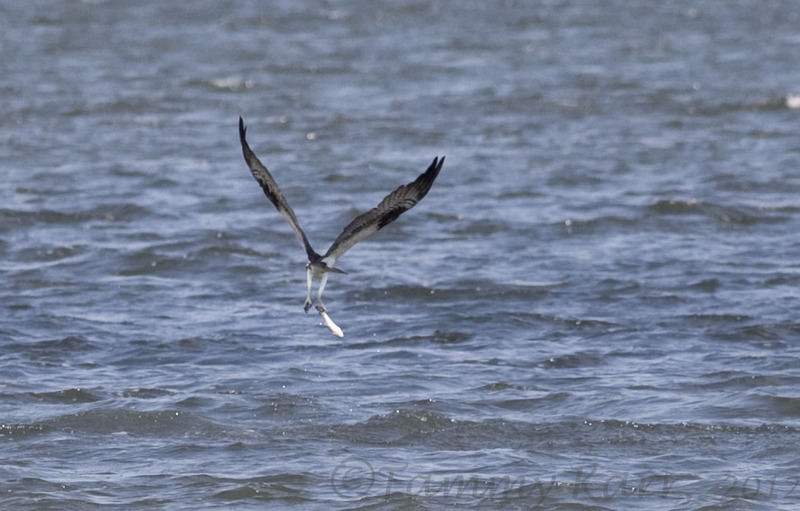 The Osprey grabbed the fish, a rather light meal, with one talon before circling around and heading back towards us. 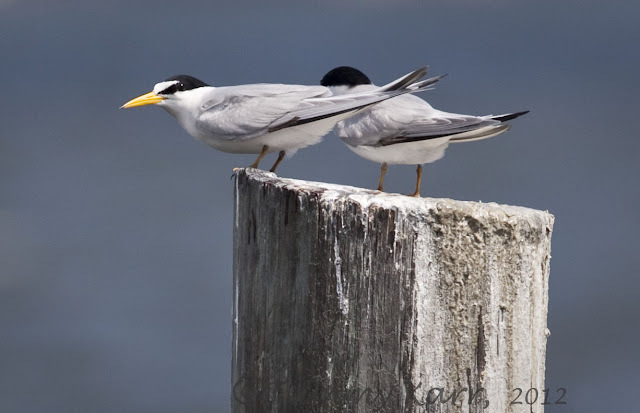 We have seen the Least Terns nearly everyday since their recent arrival in town. I'm usually initially alerted to their presence by their distinctive calls, which sound remarkably like my dog's squeaky toys. It's a rather unmistakeable sound! 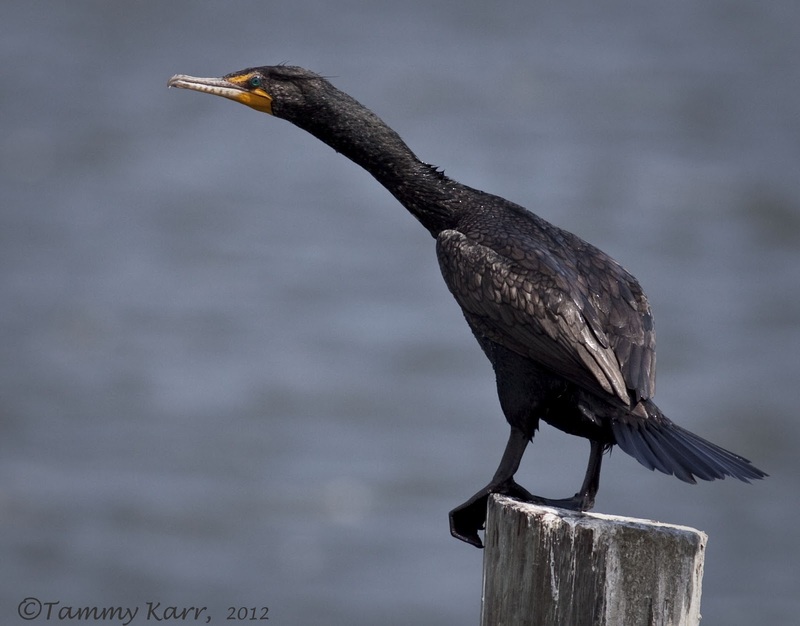 At the end of the dock we visit, there are a few pilings that are quite popular with the birds. During the near 30 minute visit, the Least Terns, a Brown Pelican, and a Cormorant all popped in. Over the past month, I've noticed that many of the Brown Pelicans are in various stages of breeding plumage development. I photographed this Brown Pelican a little later in the evening. In addition to the birds, a small pod of dolphins came into the area. They were quite active, and may possibility have been mating. I liked this Dolphin, swimming on its back! Wow! 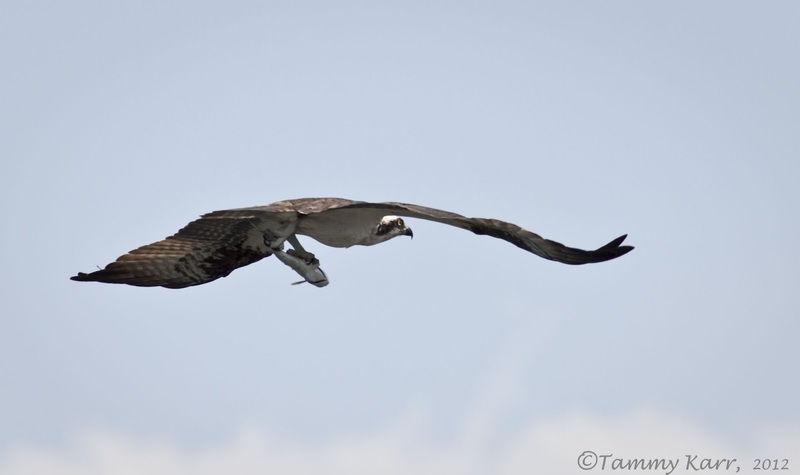 Tammy wonderful images.. Ospreys are fantastic birds to see.. Brilliant Tammy, that Osprey shot banking is something else, top job. Oh, Tammy, your photos are exquisite. I'm drooling all over my keyboard!! your osprey in flight shot is just gorgeous! 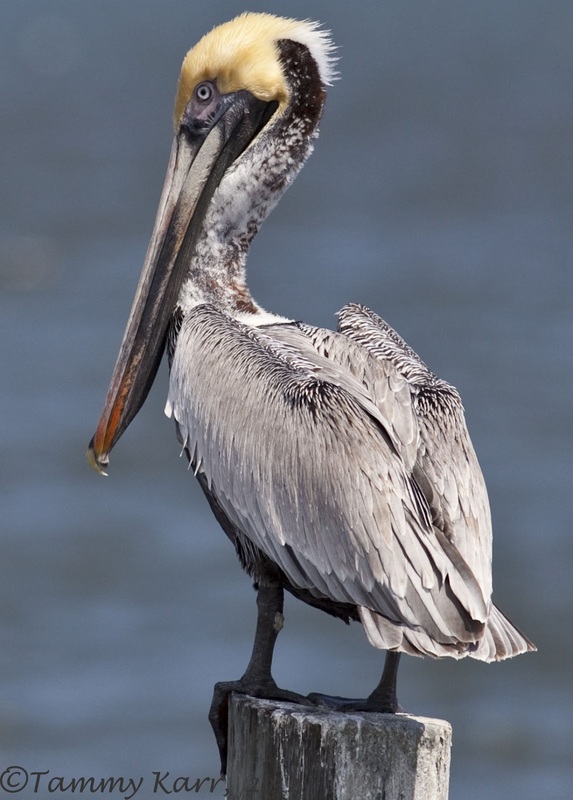 and the brown pelicans are so handsome. thanks for sharing all these! All fantastic shots! 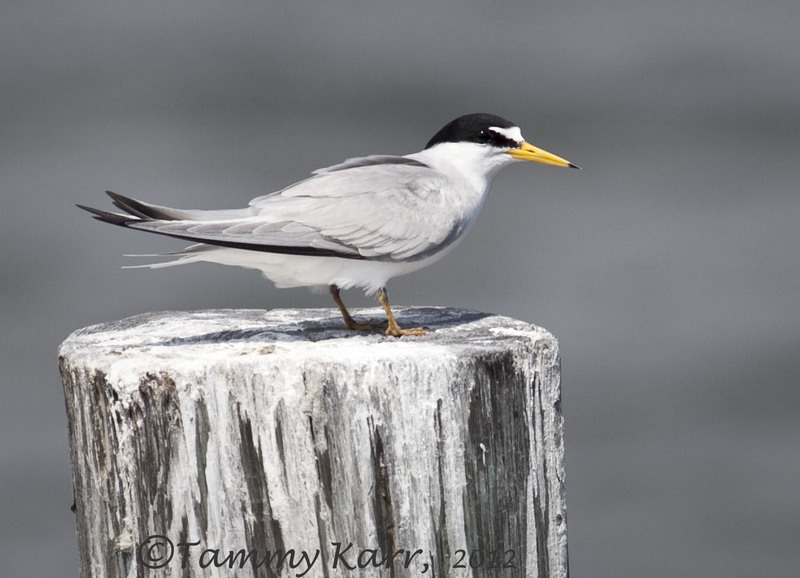 I had never thought of Least Terns sounding like a dog's squeak toy, although that's how I think of Brown-headed Nuthatch calls. I'll have to keep it in mind when we eventually come across them in Georgia. Amazing serie, your photos are absolutely stunning. 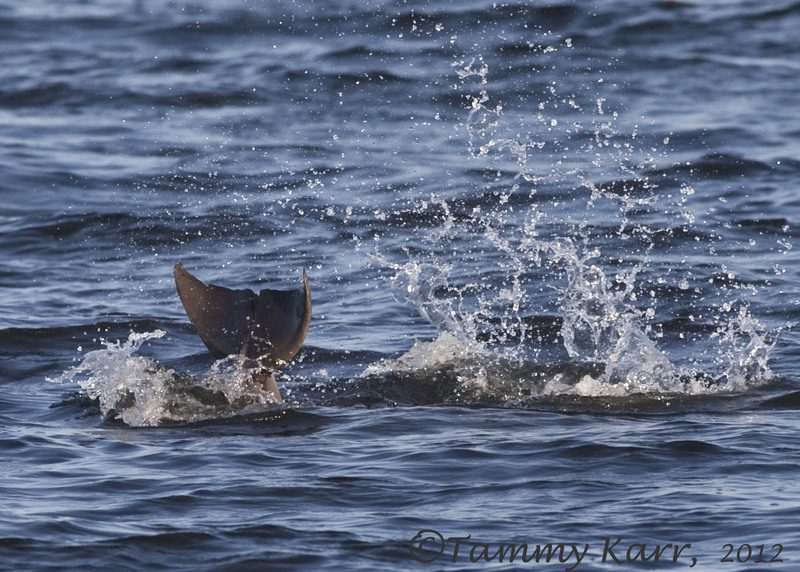 Great images Tammy! Ospreys are stunning birds, we are lucky in having them so close by at a place called Rutland Water. WOW..... nice to see such lovely photo's tammy.... very well done. Maravillosa y variada entrada, como siempre Tammy. ¡Menudo momento el del águila pescadora! 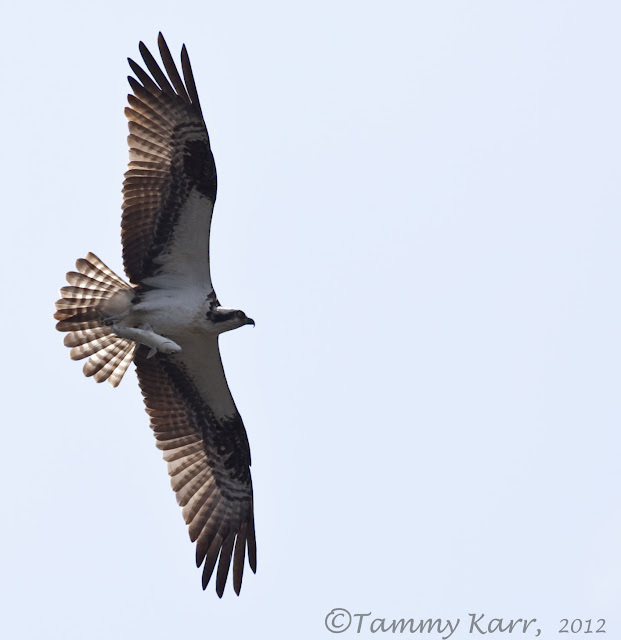 Love the osprey photos, Tammy! Getting it with the fish is fantastic! The terns and pelican shots are beautiful! I've never seen anyone post dolphins...that's too cool! 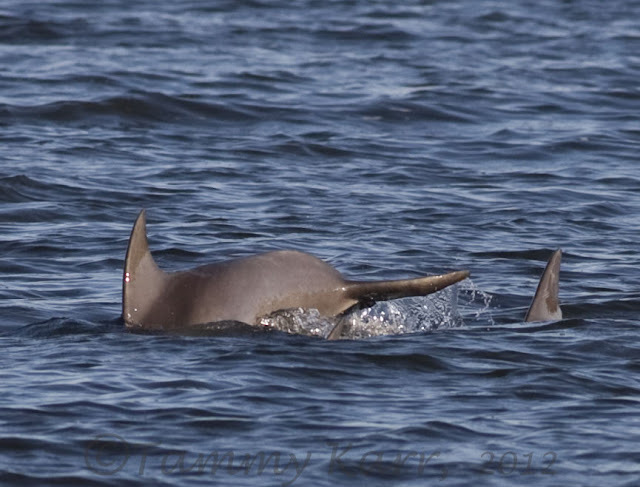 Great images, especially the Dolphins. Terrific moments those must have been to see and capture. Simply beautiful! Many nice images as always Tammy! The dolphins are realy great. Wonderful photos Tammy. Ospreys are one of my favorites, they are superb fish hunters. 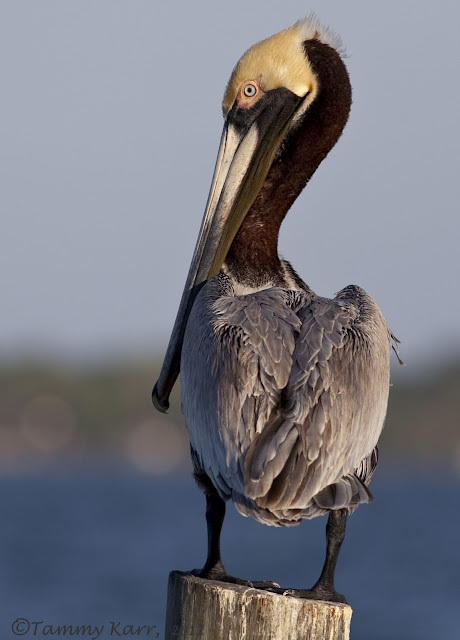 Terrific brown pelican pics. Dolphins! How cool is that. What a wonderful variety of wildlife to be found on your doorstep. And beautifully captured by you. Great images, Tammy! Wow, wonderful photos, love them. Preciosas fotos, buenas capturas, la nitidez del pelicano muy buena y excelente ese ave en vuelo. Delightful for me also, Tammy. Marvelous captures of the dolphins at play. Thanks for sharing the beauty.